Diamonds are the mineral form of carbon, and they are also the hardest known mineral. They are considered precious stones but they are also used for industrial purposes in cutting and polishing tools. Diamonds are used in jewelry due to the beauty of their crystals, their properties, and their sparkle. 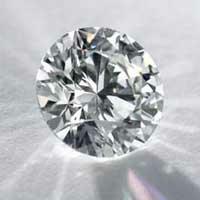 In particular, diamonds have the highest hardness and thermal conductivity of any bulk material. It is commonly knowledge that diamonds are one of the most valuable precious stones used in jewelry, and that their value can reach well into the millions. In this ranking you can find the most expensive diamonds in the world arranged by their price, regardless of the number of carats.